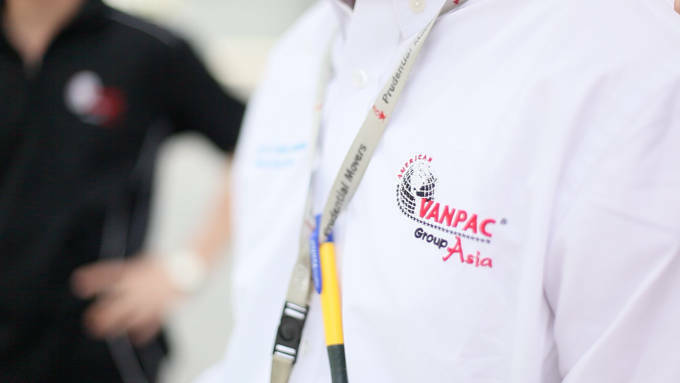 New York - get best shipping rate | Vanpac GroupAsia Hong Kong | Prudential Moving Int'l Ltd.
Free Quote Hong Kong to New York services : relocation, packing, moving, shipping, removal and customs clearance. Fill in the Form and get an estimate cost of shipping. Let me know if you have any question about our services.